Third film in the Malevolence/Bereavement horror trilogy! 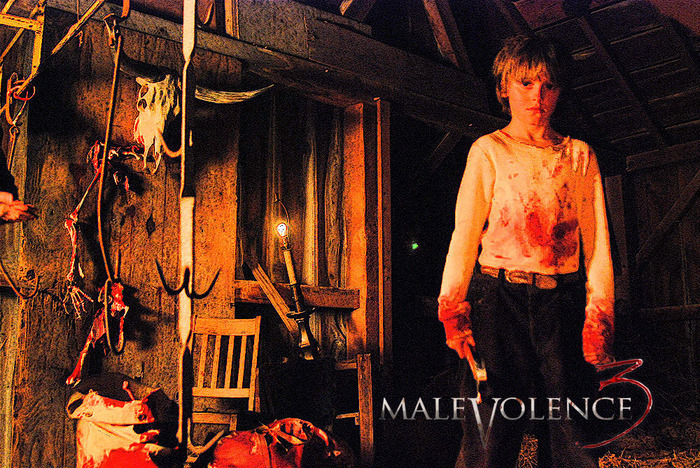 Howlin Wolf Records has released the first two scores "Malevolence" and "Bereavement", which you can purchase on our main site... wouldn't it nice to have the trilogy??? EVERYONE should contribute to this campaign, top-rate Horror with ILHM approval! This sounds really great! Everyone should help out. Best of luck with the project! OLIVIER DERIVIERE SCORES "REMEMBER ME"
New Release Tuesday on Wednesday! Lakeshore Records: The Heat... is On! !